Planned Maintenance – BTC can tailor a maintenance program at the appropriate interval to reduce unplanned emergency leak calls that are costly and disruptive to building occupants. These preventive measures allow owners and property managers to complete local repairs under planned conditions at reduced costs vs. emergency repair costs. 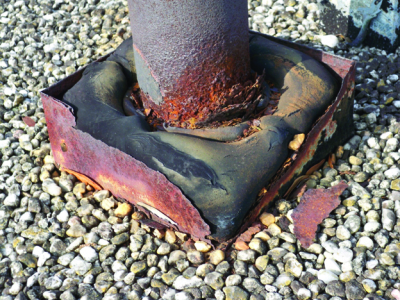 In many cases, the cost of the maintenance is offset by the reduction in leak calls, while also extending the roof service life. Planned maintenance also allows for adjustment to service life estimates and capital planning in the event of significant change in condition.